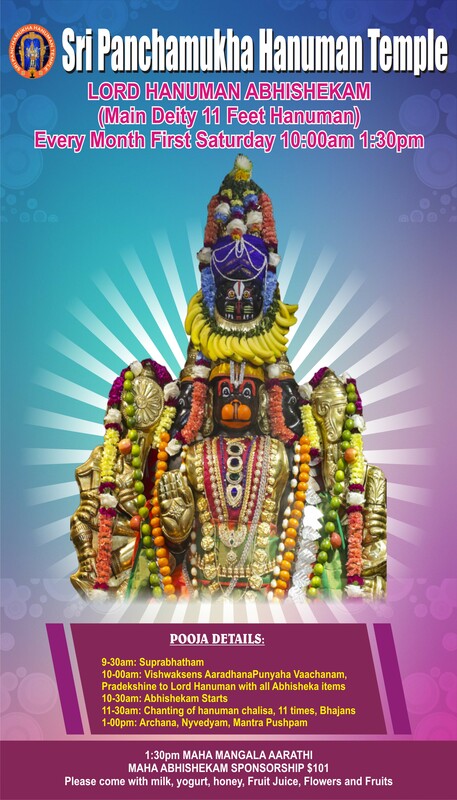 Welcome to Panchamukha Hanuman Temple! 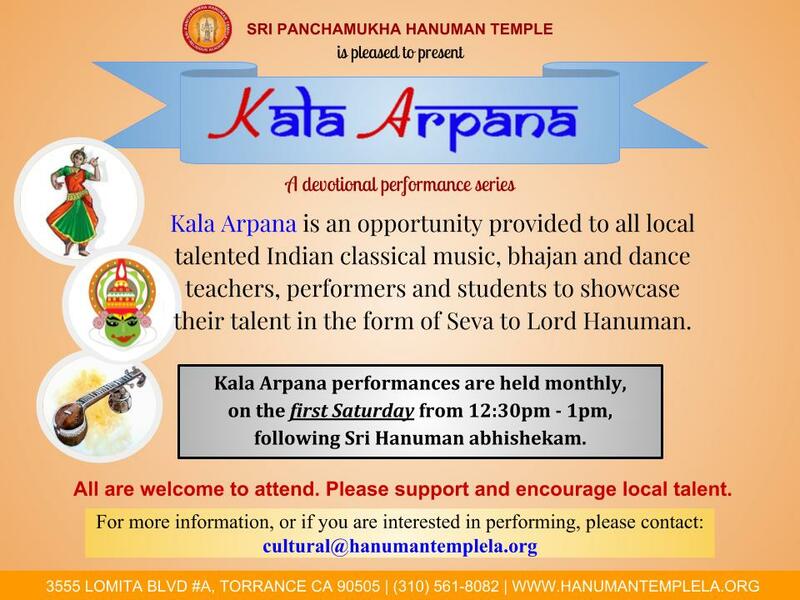 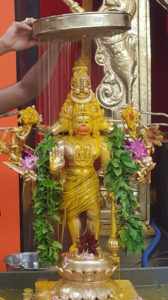 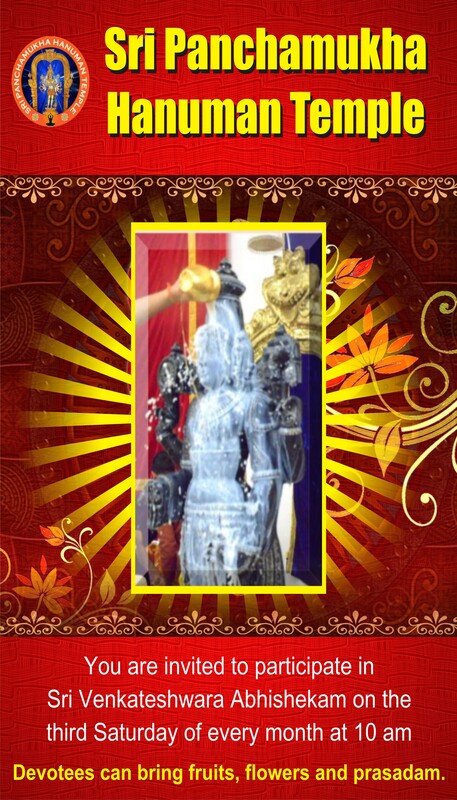 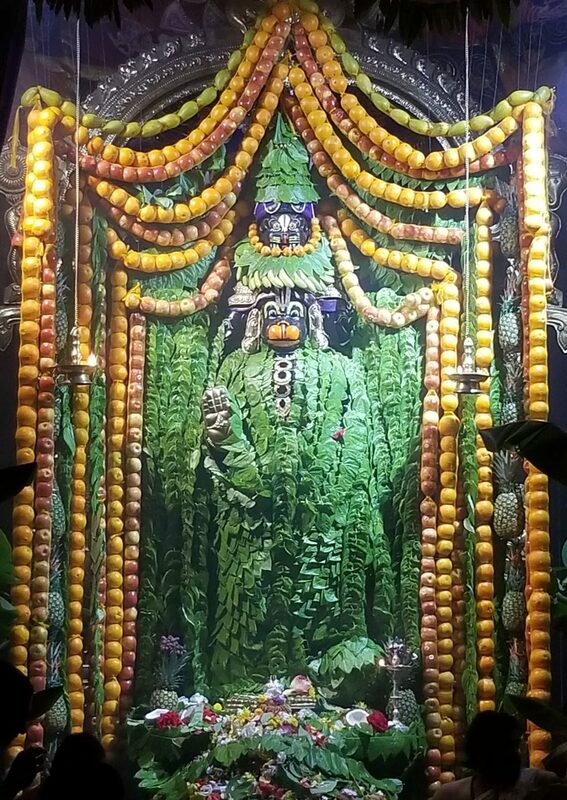 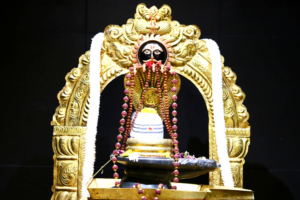 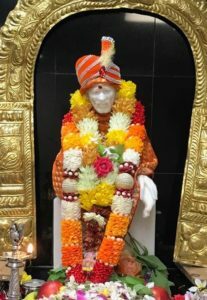 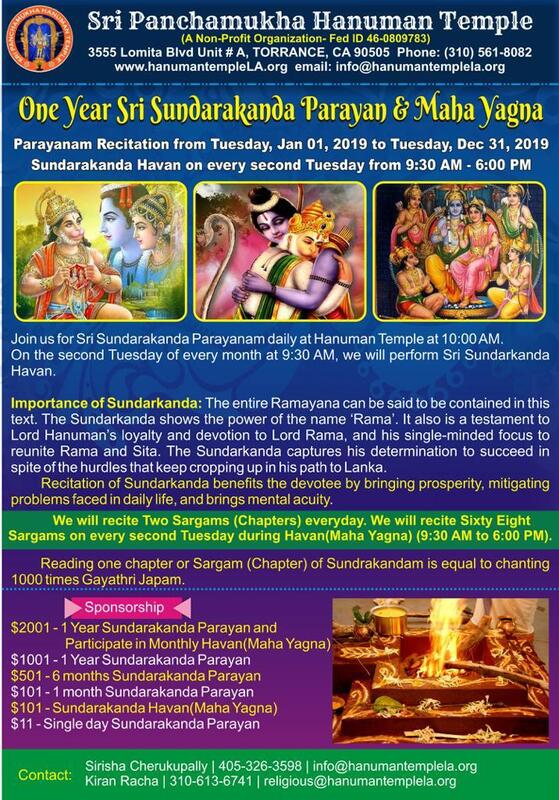 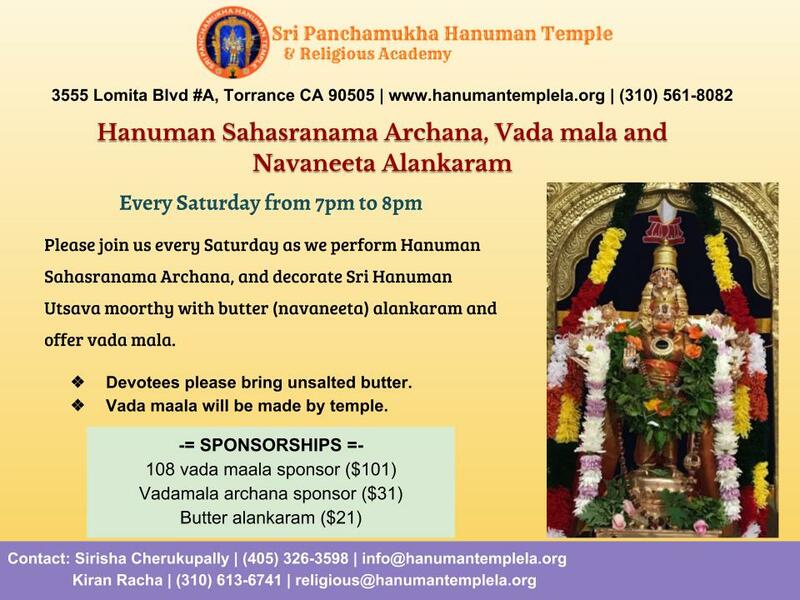 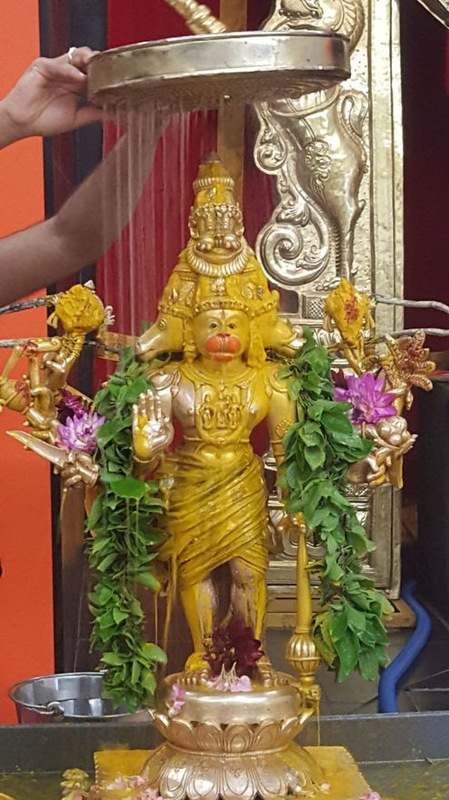 Sri Panchamukha Hanuman Temple was started in Torrance, California in 2014. 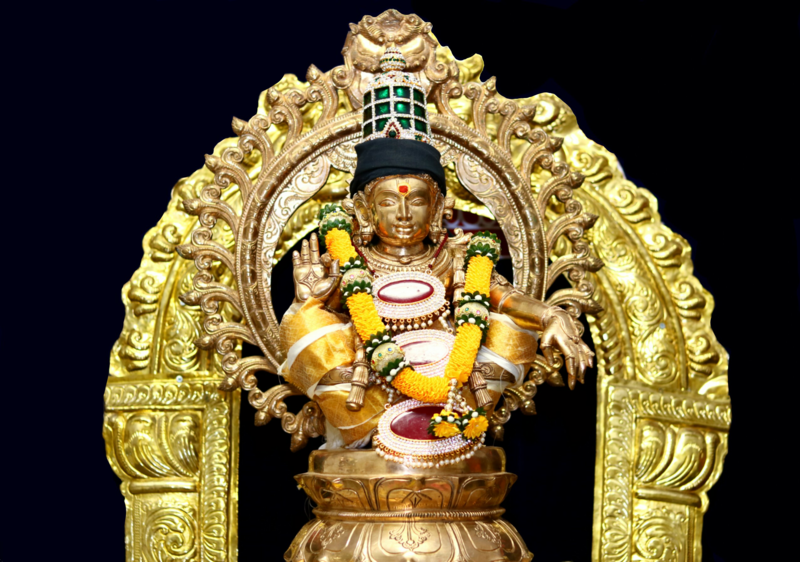 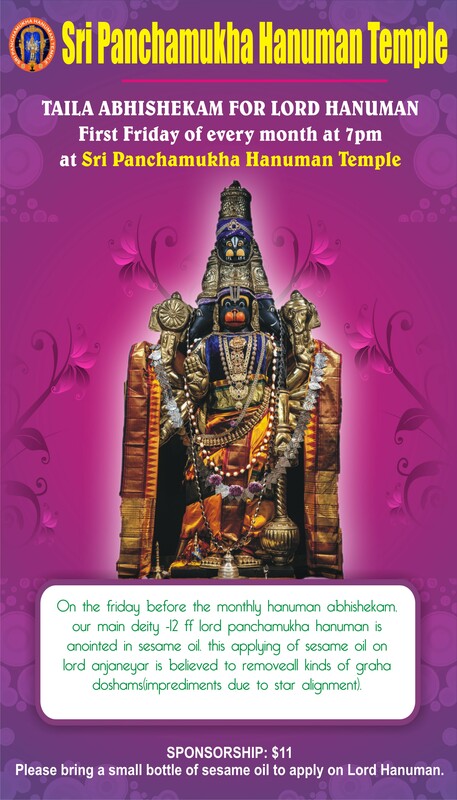 The presiding deity is the five-faced Lord Hanuman. 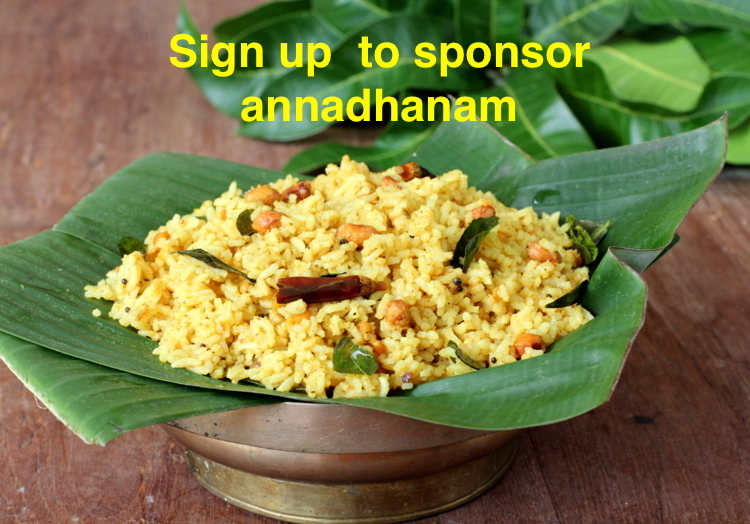 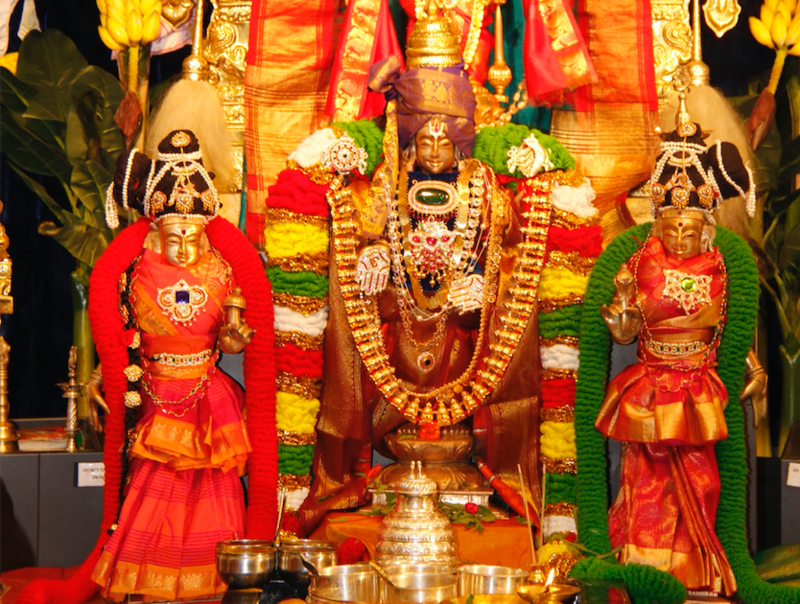 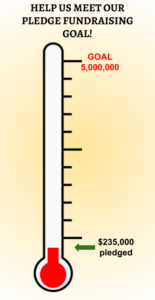 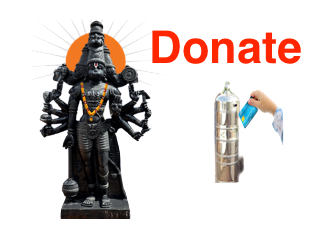 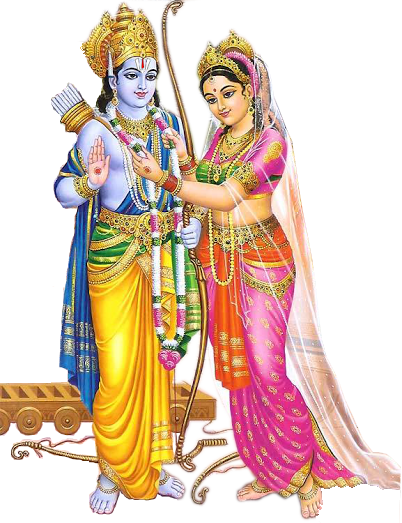 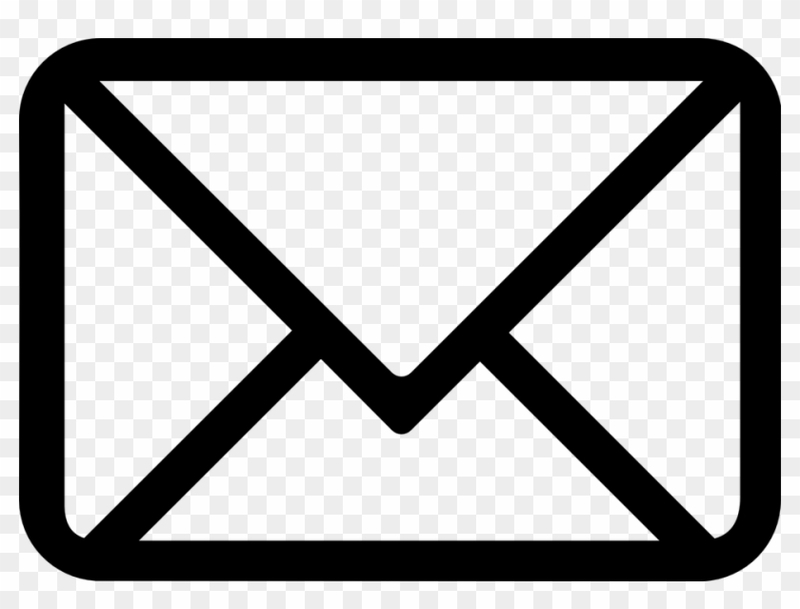 Sign up to receive email updates about poojas, celebrations and events at the temple.